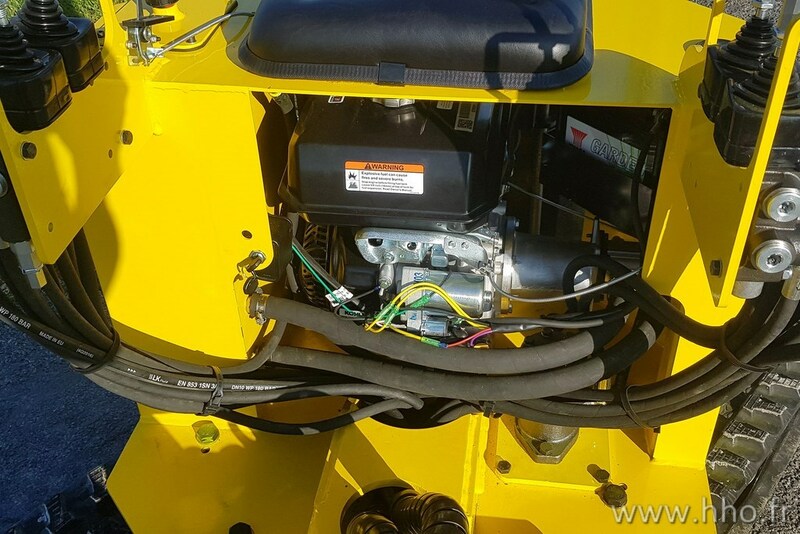 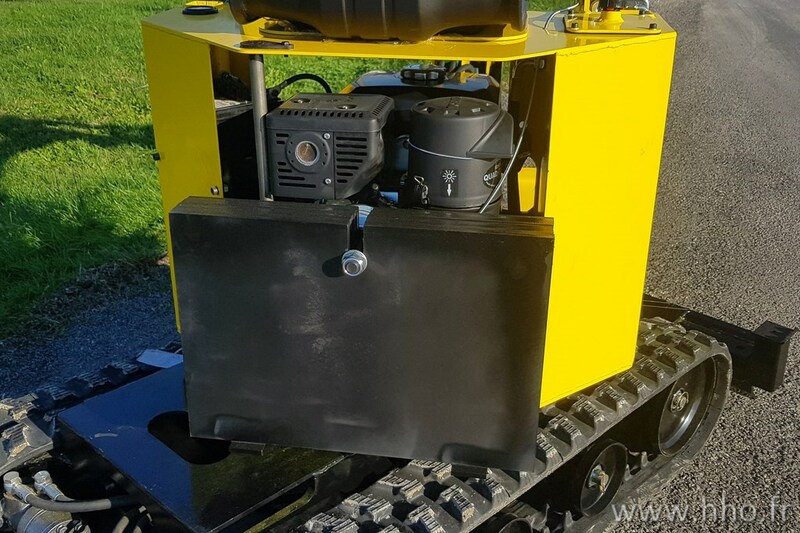 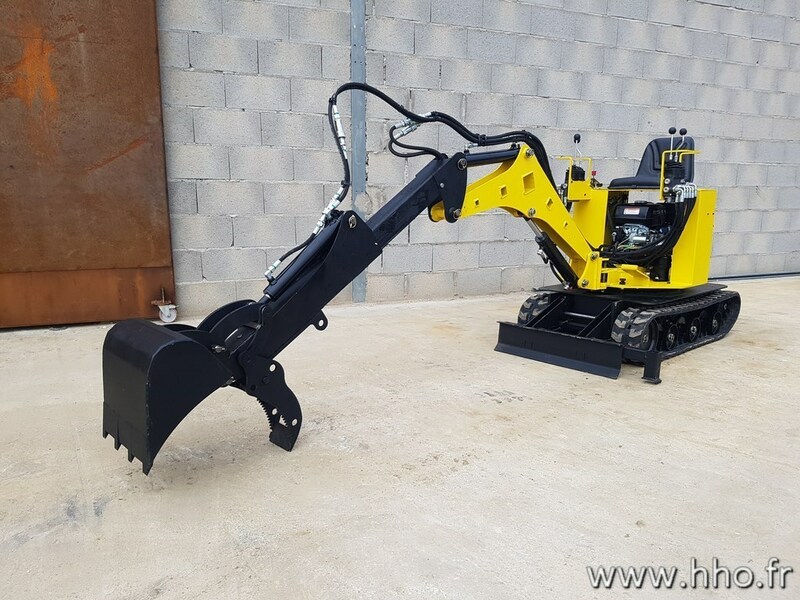 The PH400 configuration 14 is equipped with a 14hp Kohler Pro engine guaranteed 3 years, a double 6 + 6cc pump, oil cooler, a Professional crown, counters weight 95kgs and a 40cm bucket. 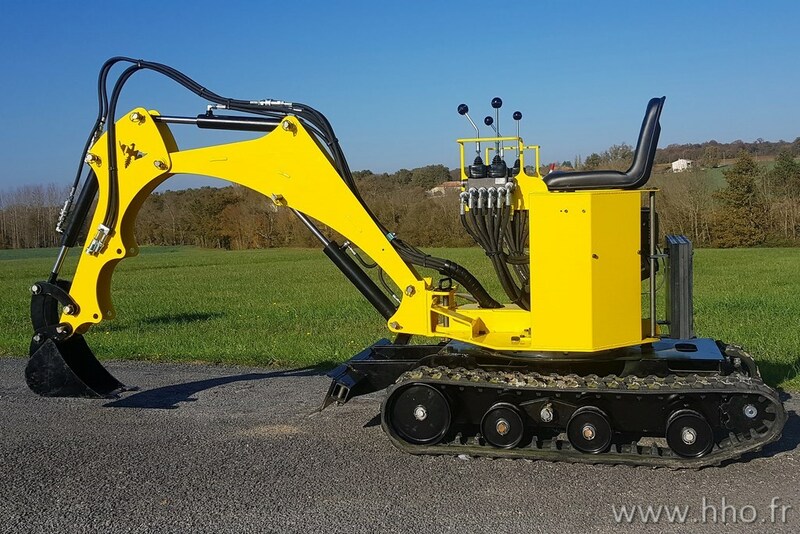 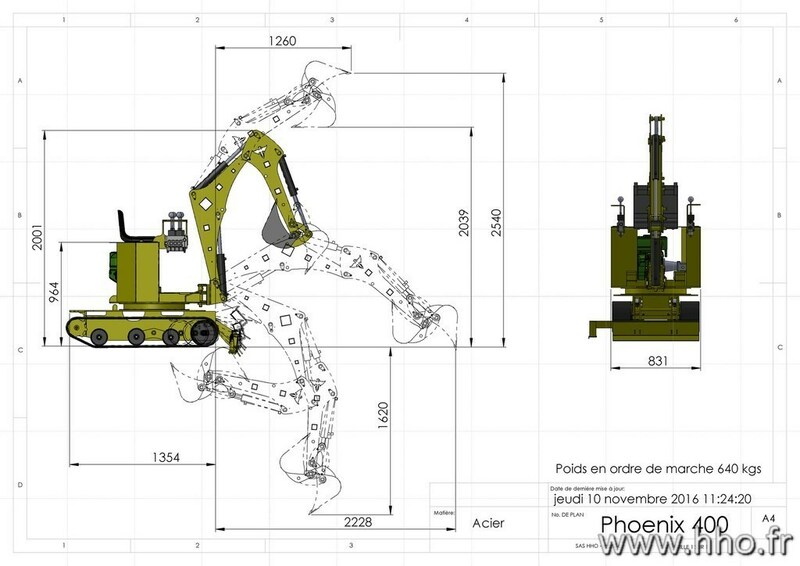 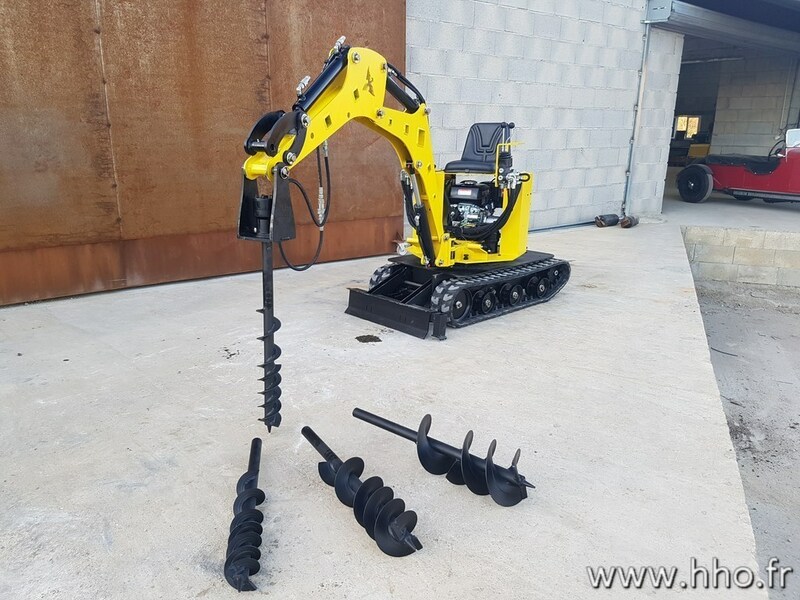 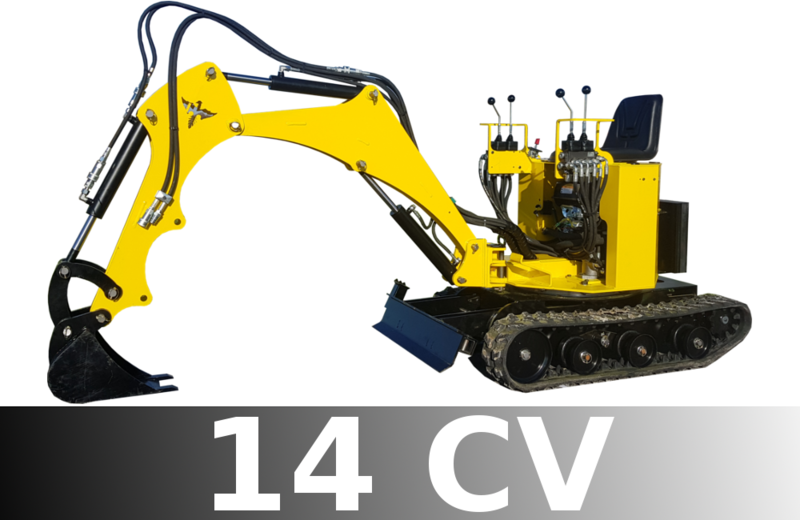 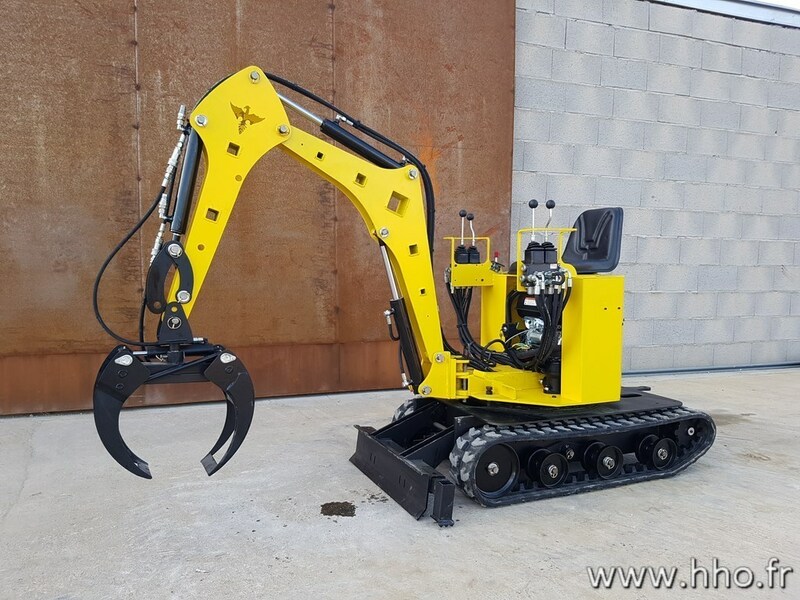 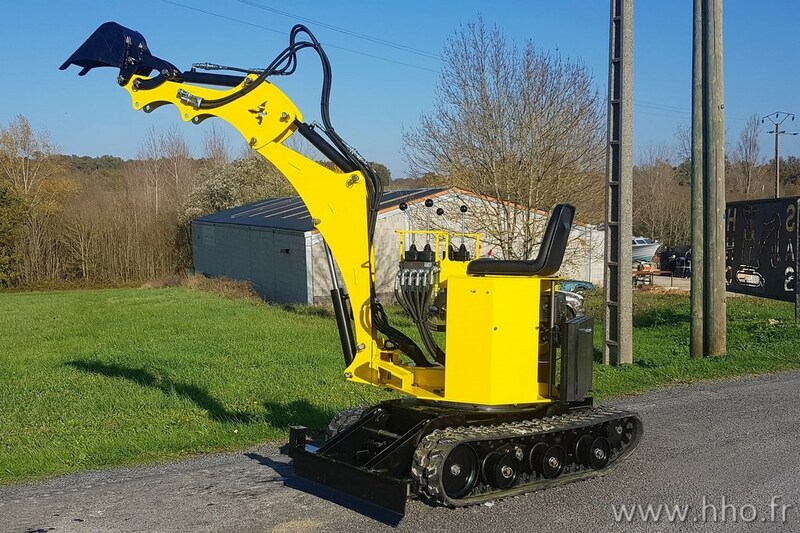 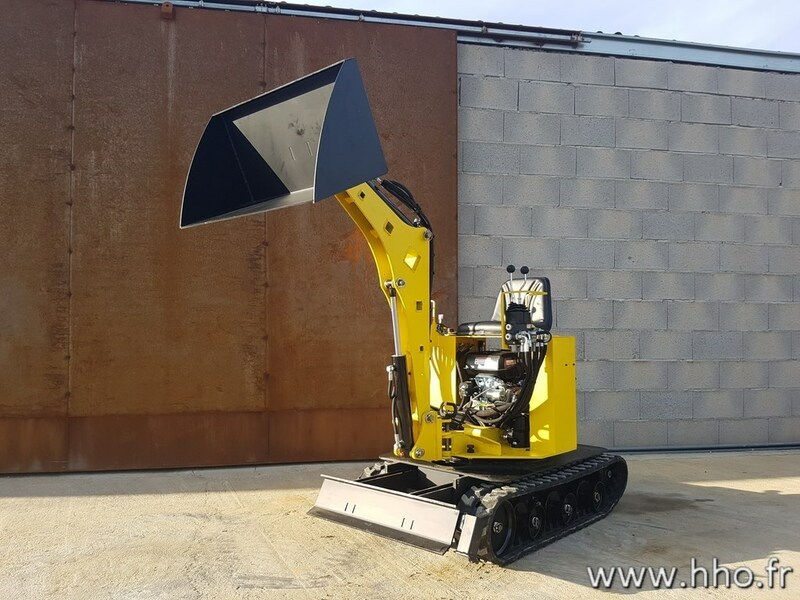 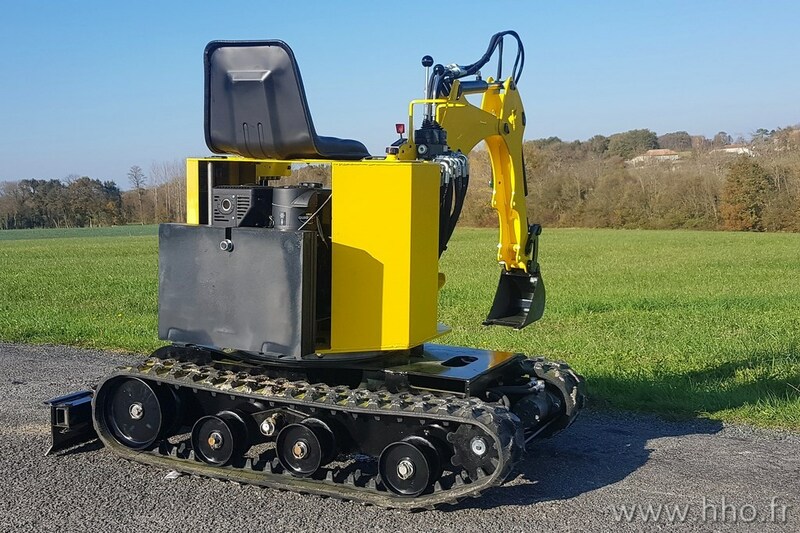 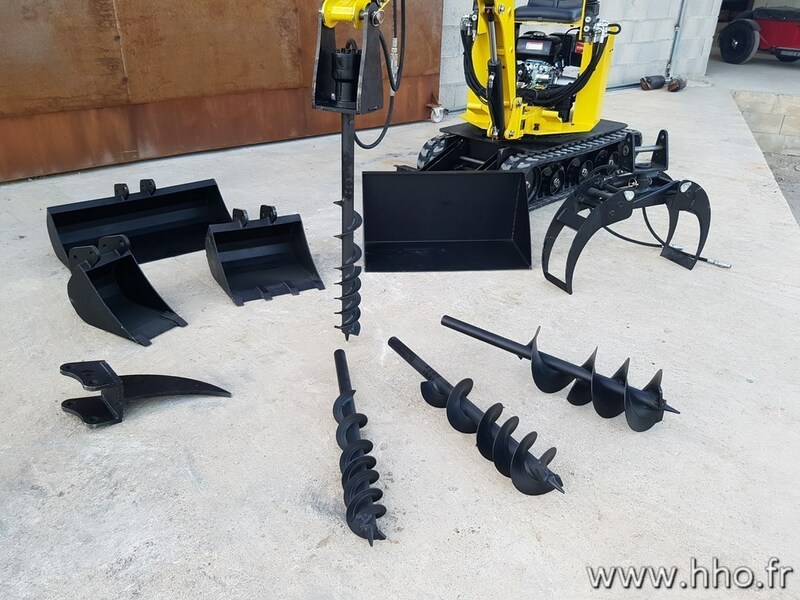 This configuration is recommended for individuals and semi - professionals wishing to carry out their excavation work and the maintenance of their térrain with a single simple and versatile tool. 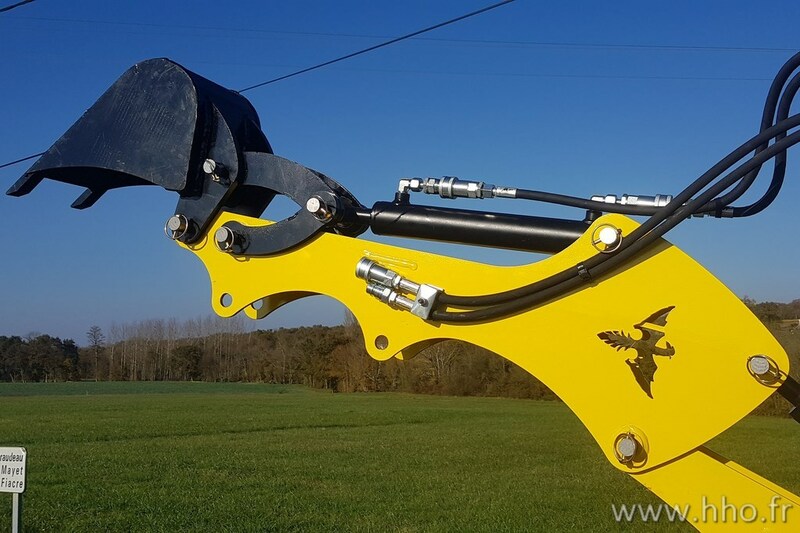 It is possible to adapt a size hedge, a telescopic arm, a tarriere or a grapple.